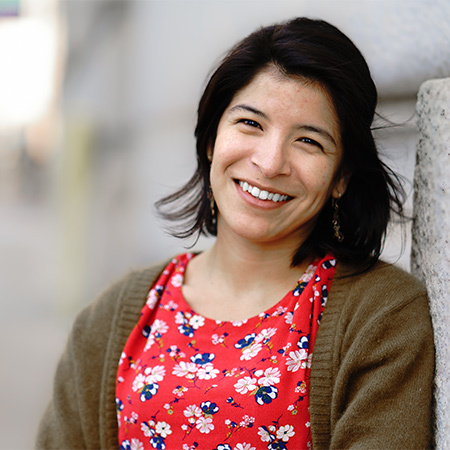 Lauren Gonzales serves as Development Assistant for the BGA, providing direct assistance in every aspect of our funding strategy, including: donation tracking, prospect identification, philanthropic research, special event planning, and general support. Lauren hails from Oak Cliff, Texas, where she first began work in non-profit as outreach coordinator for the AIDS Resource Center. In 2011, she moved to Chicago where she earned grant writing certification from DePaul University and subsequently provided proposal assistance to Latina Mami — a Texas-based grassroots collective of self-advocating mothers — and a Chicago-based STEM mentoring program as its program manager. With past professional experience as a legal assistant, copy-editor, and office manager, she brings a wide range of skills to her role at the BGA. In addition, she has spent time in non-profit leadership roles as Career Development Associate for the Peace Corner Youth Center in Austin providing resume and interview instruction to young adults, and as Site Coordinator for Chicago HOPES for Kids, which provides educational support for children living in homeless shelters. She continues to volunteer for Chicago HOPES for Kids, is currently pursuing her Public Policy degree, and is also a ranked member of the United States Chess Federation.